The Academy fosters research that is relevant to the field and provides a forum for the exchange of ideas among its academic and professional members. Through the Journal of Advertising, the Journal of Current Issues and Research in Advertising, the Journal of Interactive Advertising and the annual conference Proceedings, the Academy disseminates research findings and scholarly contributions to advertising education and the profession. 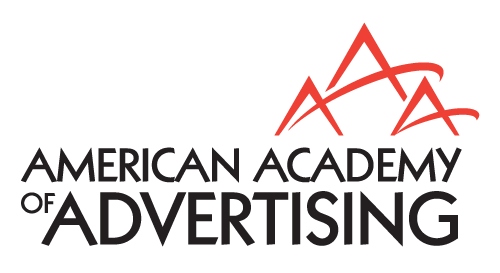 If you are an advertising professional or an academic or student in advertising, journalism, business, mass communication, or a related field, the Academy invites your membership. Members of the Academy enjoy many benefits from their membership. Some of these are described in our membership page.